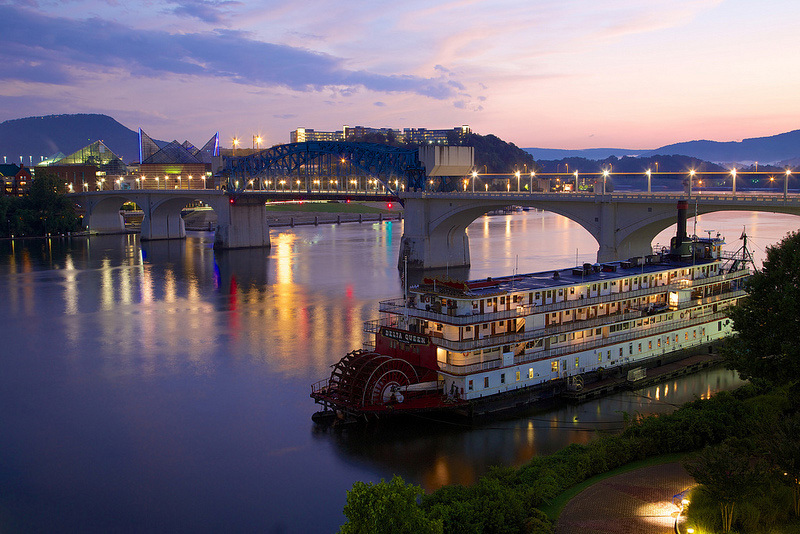 Delta Queen riverboat in Chattanooga, TN; photo by Dave Lawrence on Flickr (noncommercial use permitted with attribution / share alike). With grass so vividly green? The wren, and the turtle dove. Where visitors long to stay. And a feeling it's all God's will. The great state of Tennessee!"